This is going to happen. Bet on it. The iTV. The Apple HDTV. SiriTV. Whatever you want to call it, there’s a lot of talk out there about how Apple is going to revolutionize the living room experience by releasing their own proper television set. There’s reason enough to be skeptical of these reports. From the industry’s notoriously low margins — Sony’s losing billions on their television business — to the fact that consumers simply don’t upgrade their TVs like they do their smartphones, does it even make sense that Apple would want to release their own television set? Sure, Steve Jobs said he had “cracked” the TV problem before he died, but who’s to say that he wasn’t talking about Cupertino’s existing set-top box, the Apple TV, a $99 puck that anyone can afford and that slurps up streaming content from the web or the iPhones, iPads and (with Mountain Lion) Macs already in the home? I’ll say it. 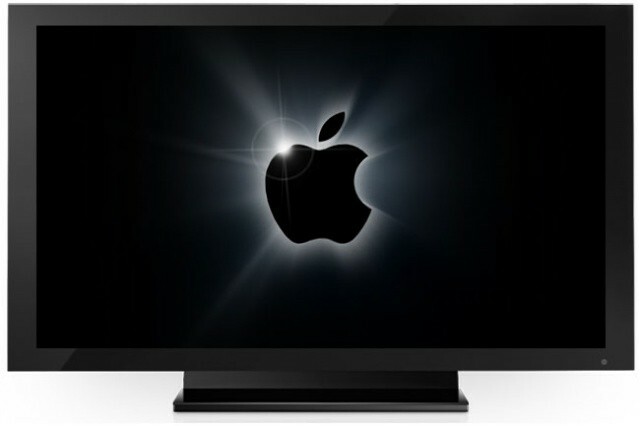 The Apple TV is not enough, and Apple absolutely must release a revolutionary television set in the next two years. Why? Because no matter how popular the Apple TV becomes, it will never be essential. That’s not to say the Apple TV isn’t a great device. It is. If you have an Apple TV, you can stream media from Apple’s servers through iCloud, or through apps like Netflix and Hulu, or even beam video from your iPad or iPhone to your existing television set. Even better, it costs under $100. It’s a steal. But while the Apple TV is great, it’s an accessory, a peripheral. It’s a hanger on, eking out bare sustenance by feeding off the living room’s unconquerable behemoth: the television set. And for Apple, that won’t do. If you look at Apple’s core products — the Mac, the iPad, the iPhone and the iPod — what Apple primarily does is make the one essential device that a person needs to connect to whole spheres of media and information. In other words, Apple makes nexuses. That’s why the current Apple TV isn’t enough. It’s not a nexus, because it’s not that one essential device. And that means other companies can cut Apple out of the equation. Why? Smart TVs by Samsung, Sony, LG and others already have much of the Apple TV’s base functionality baked into their latest models of HDTVs, right out of the box. Worse, the Apple TV doesn’t allow you to watch actual TV through it: it does nothing to tame the incredible variety of content streaming into your home through a user’s cable box. The Apple TV may be a great device for people already invested in Apple’s ecosystem, but it’s not locking anyone new in. And between Roku, the PS3, the Xbox 360 and all sorts of other boxes vying for the HDMI ports on your HDTV, the competition is fierce, and getting fiercer. This is why the Apple TV is a “hobby.” It’s a launch pad, not a rocket ship, and like all launch pads, Apple knows the Apple TV will inevitably get left behind sooner or later. For Apple to get serious, they need to do for the living room what they did with personal computing, mobile computing, mobile phones, and music. They need to make a device that changes everything. Nothing less than a TV will do, because while this might seem obvious, it’s worth stressing: a TV is the one thing that is absolutely essential to the television watching experience. 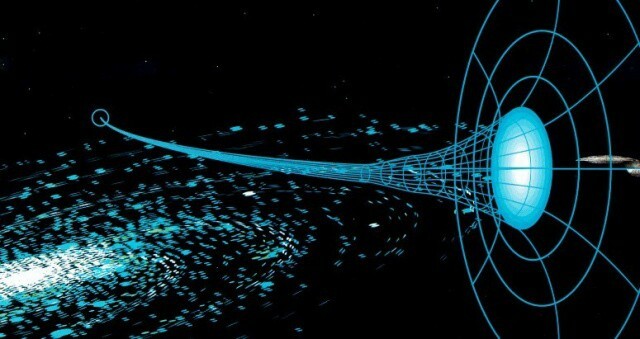 It’s the nexus through which everything else in the living room must connect. Not that it will be easy. There are a lot of challenges ahead of Apple. 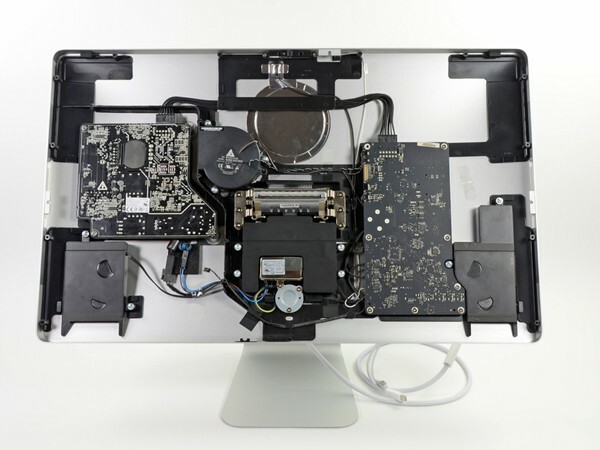 • Apple’s HDTV needs to be revolutionary and game changing, because the only way you’re going to get people to upgrade their TVs is if you show them something that makes the television experience both simpler and more empowering. • More importantly, Apple makes the vast majority of its money through hardware sales, which means upgrade cycles. Apple needs to figure out a way to get consumers to want to regularly upgrade their TVs every couple of years. • Apple needs to make partnerships and bring the cable companies who famously killed off the Google TV to heel. Apple needs to figure out a way to efficiently distribute devices as bulky as television sets. • Finally, Apple needs to figure out how to keep prices low enough to be attractive while also improving the notoriously low profit margins of the television making business so that every set sold nets them a profit. Those are some significant challenges, but looking them over, I’m struck by how similar the list is to the list of challenges Apple faced when releasing the first iPhone. Then, as now, mobile phones were a low margin business. People kept their phones for years and didn’t care about upgrading. The carriers dominated and controlled all the profit, and both users and phone makers were relatively powerless as a result. Apple changed all of that with one phone. Now look where we are. Apple controls most of the profit of the smartphone industry, with the previously dominant competition fighting for the scraps. Customers chomp at the bit to upgrade their phones every two years (or even more often). Users are empowered, as are developers. Carriers have had their stranglehold on the mobile industry broken, so much so that the fortunes of a carrier can be made or broken simply by whether it can get the iPhone on its network. 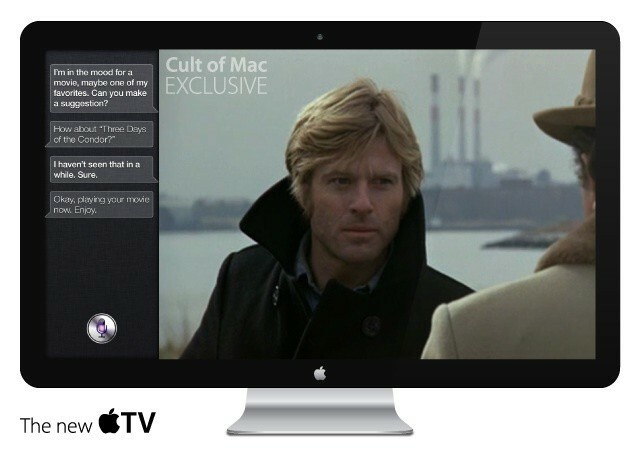 The only way Apple can do the same thing in the living room is with a proper television set. If you look at Apple in the late 80s and early 90s and compare it to the Apple that Steve Jobs rebuilt from the ground up starting in 1997, the biggest difference in philosophy is that Apple will no longer accept not being in control of its destiny. It’s written in Cupertino’s DNA: Apple must be in control of the experience, the tech, and the hardware, not its competitors. This is the mission that drives everything Apple does. Cupertino must be in control. The way they gain control is by making themselves the one essential point of entry into every computing experience they decide to approach. The Mac. The iPod. The iPhone. The iPad. And soon, the Apple HDTV, because anything less means the competition is in control, and Apple’s destiny in the living room is at the whim of other companies. This is why I believe in the Apple HDTV. I don’t know for sure what it’ll look like, or how it will feel to use it, but the only proof I need to know that it’s eventually coming is the $99 Apple TV sitting on my entertainment center and the HDMI cable snaking out of the back of it and coiling up… into my Samsung TV. If you have any understanding of what it is that Apple does and why they are successful, you know that the company Steve Jobs built could never stand for that.